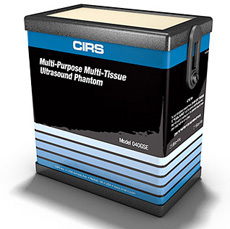 The CIRS Model 040GSE Multi-Purpose Multi-Tissue Ultrasound Phantom not only contains all the features of the original CIRS Model 040, but also includes gray scale targets, anechoic stepped masses and elasticity targets. 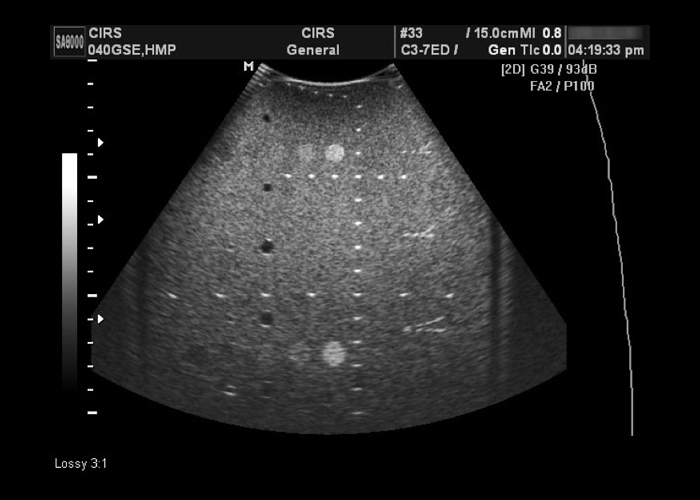 The phantom is designed to meet the ultrasound QA challenges of today and tomorrow. The unique dual attenuation of the background gel allows for evaluation of transducers that range from 2 MHz - 15 MHz. 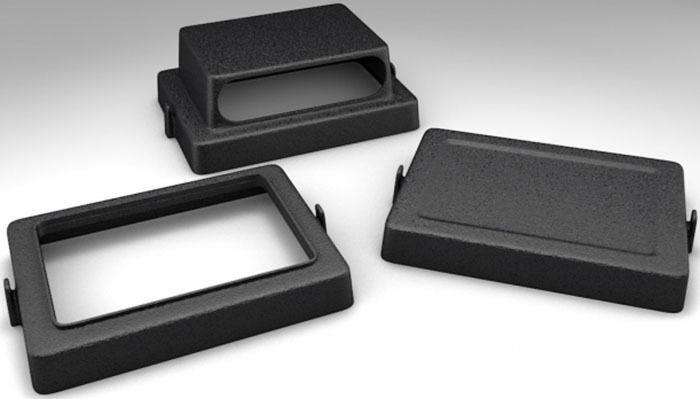 A removable water well and endocavity cover extends the use of the phantom by allowing evaluation of all transducer configurations: linear, curvilinear and intercavity. 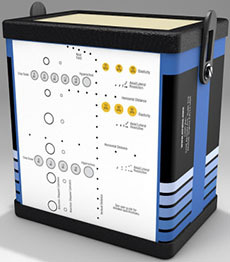 CIRS ultrasound QA phantoms come standard with a robust housing, rugged carry case, 48-month warranty, and user guide. 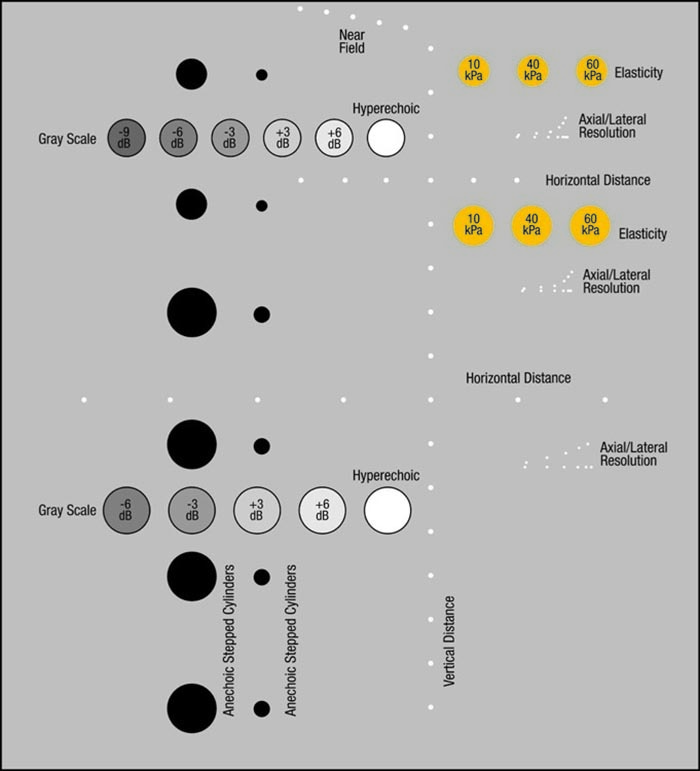 probes and small endocavity probes. It is packaged in a foam lined carry case.